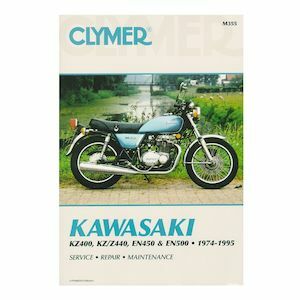 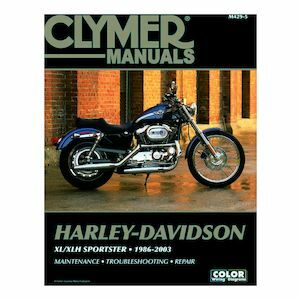 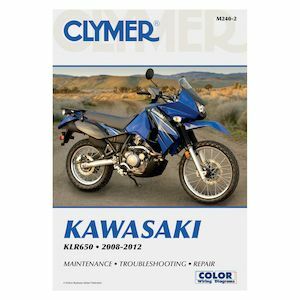 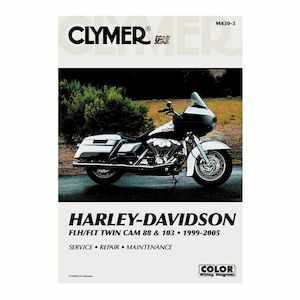 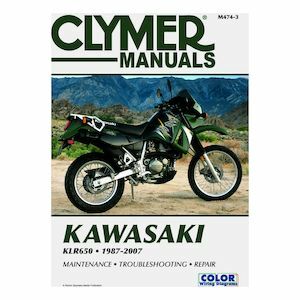 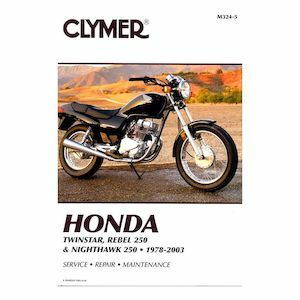 Clymer Publications repair manuals are named after their creator Floyd Clymer, who is described in the Motorcycle Hall of Fame as "a pioneer in the sport of motorcycling. 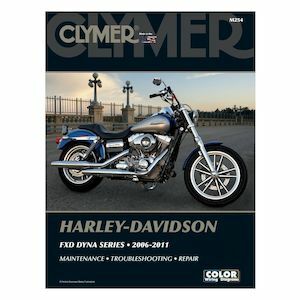 [Floyd Clymer] was a racer, a motorcycle dealer and distributor, a magazine publisher, a racing promoter, an author and a motorcycle manufacturer." 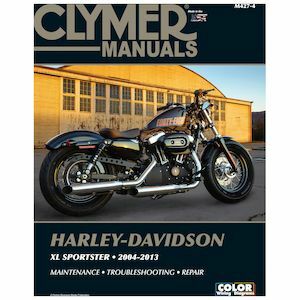 Clymer Publications are written for the DIY-er, whether for routine maintenance, troubleshooting, or extensive repairs. 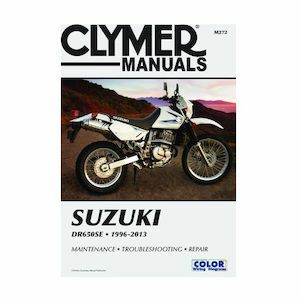 Clymer Manuals contain step-by-step procedures, along with detailed photos and exploded part views and are designed for the first time user.